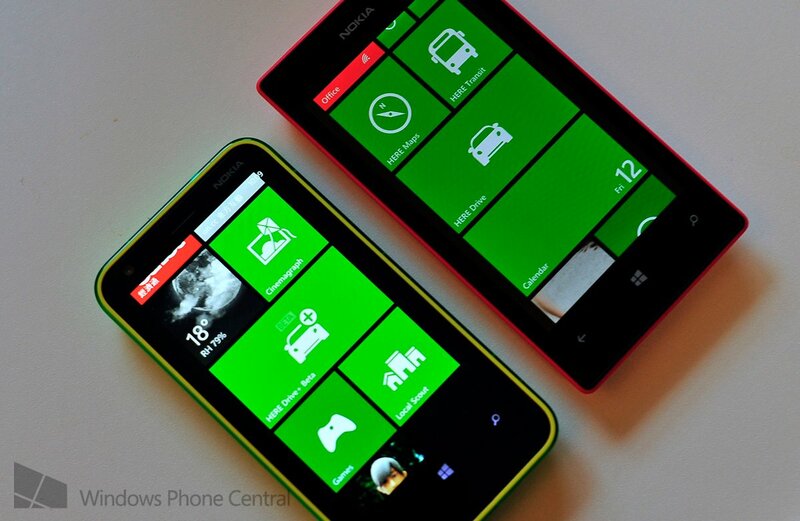 Why don't Lumia 720, Lumia 520 Windows Phones support HERE Drive+? Nokia explains. Nokia is pushing out the new Lumia 520 and Lumia 720 Windows Phones, but what's interesting to note (if you're looking to utilise such functionality) is how the two new Nokia smartphones do not come packing HERE Drive+, but the Lumia 620 does. Windows Phone forum member powersquad received a response from Nokia that may help clear some of the confusion. We've first got to start with the difference between HERE Drive and HERE Drive+. The former provides turn-by-turn navigation in a single country or region, while the more advanced solution covers almost 100 countries. The selected country or region is calculated with the app launching for the first time, taking into account the country the inserted SIM card belongs to. All this means is that if you purchase a Lumia Windows Phone with HERE Drive, you'll be limited to the region (or country) the SIM card inserted belongs to. Should you buy one in the UK and insert a US SIM card, you'll have the service activated for use in the states. This is the same for all other Windows Phones that now have access to Nokia's navigation app. It's not a major difference, but if you're looking to travel abroad, what are your options to use the HERE Drive service and Windows Phone when in a different country not currently supported? For the time being, there's nothing available, not until the HERE Drive apps reach commercial status and are out of beta. But should you be packing the HERE Drive+ app, you're all set to go. For those with the HERE Drive app, it'll be possible to upgrade to the plus version with a global navigation license for around 100 countries. Nokia hasn't released any information regarding when the apps will come out of beta, or just how much the upgrade will cost consumers. Note that this does not affect HERE Maps. Consumers can download all country maps to the device and enjoy walk navigation, etc. "So far we haven’t announced any details about timing and pricing yet, but we’re planning this step for the coming months. And even though you will have to pay for the upgrade from Drive to Drive+, you will save more money on roaming costs and data charges when travelling abroad thanks to our leading true offline capabilities than you will have to invest for the worldwide navigation license. This is unmatched by any 'free' mobile navigation solution on the market today." So why does the Lumia 620 have the more advanced navigation option, while the more expensive Lumia 720 only has the standard, single-country/region app? The Nokia response explains that the unique combination of experiences are to target distinct price points and market opportunities. Much like the Lumia 620, the Lumia 520 is an affordable Windows Phone, but because the Lumia 720 includes wireless charging, improved imaging, etc. Nokia opted to include a local navigation experience to meet its targeted price point. 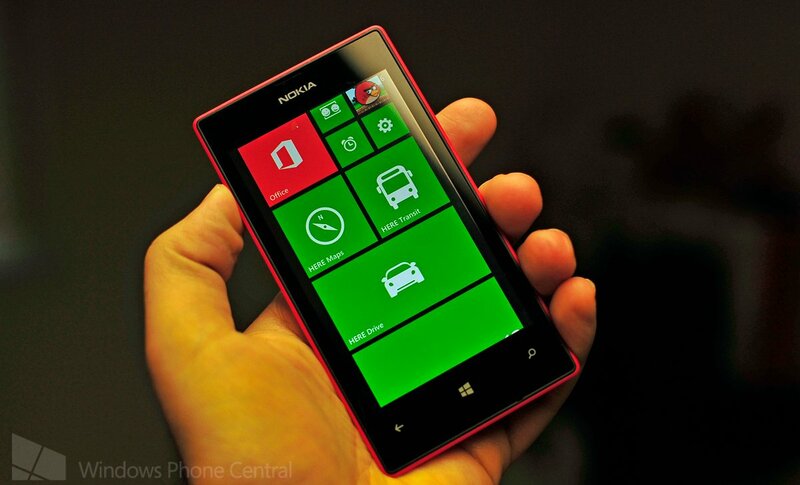 It makes sense as the Lumia 720 is a rather advanced Windows Phone, but not as high-end as the Lumia 920. So to wrap all this up, there's not a massive difference between HERE Drive and HERE Drive+. If you're using HERE Drive+ you can use the app in multiple countries and regions, but if you're limited to the standard HERE Drive app (all non-Lumia Windows Phones, Lumia 520, Lumia 720, etc. ), you'll have to wait until an upgrade option is available. Be sure to read up the full response from Nokia and join in the discussion over on our community forum. Thanks, Techman, for the tip!